Do you know that utraviolet rays, exhaust gas, cigarette smokes, change of temperature are causing damages on your skin? 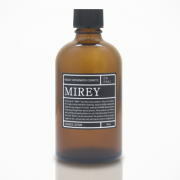 MIREY PROTECT DAYMILK (MAKEUP BASE) guards your skin not just from damageable ultraviolet rays but also from these kinds of skin enemies causing skin troubles. A normal sun guard cosmetic cannot protect you enough. 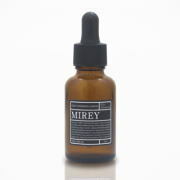 MIREY PROTECT DAYMILK is a makeup base that has a special chemistry called "Alpha Veil" that perfectly guard the surface of your skin and serves as a top coat (guard) that causing damage on your skin! 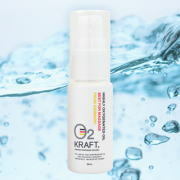 A makeup base recommended and used by esthetic professionals! The best-selling ever makeup base with "Alpha Veil" to guard your skin! List Price 4,830yen → 20% Commemorative Discount!